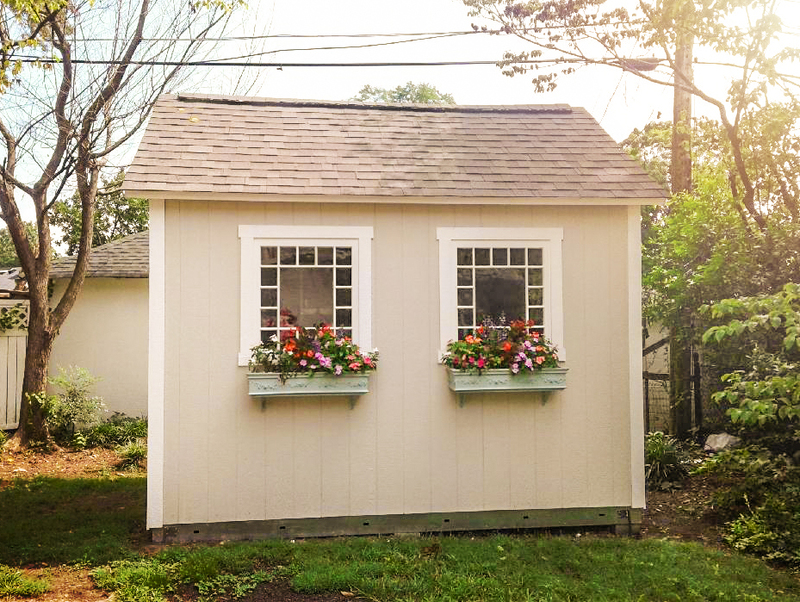 Sherri’s shed plans all started with a love of antique windows. 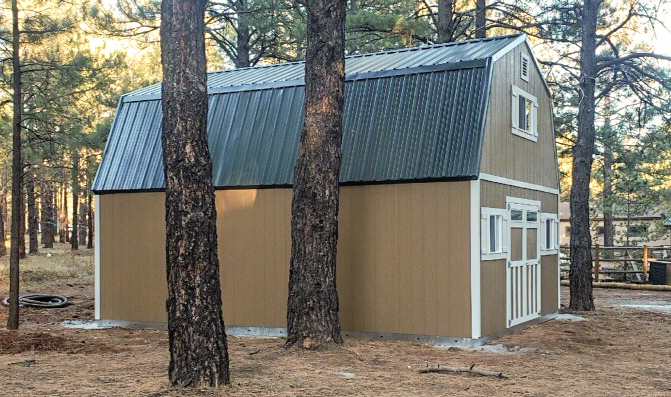 Without a garage on their property, Sherri and her husband wanted to add extra storage space and a new shed was the perfect solution. But no average shed would do. With a passion for upcycling and refurbishing antique items, their new shed needed to fit their style. So first came the windows. Sherri found four perfect windows-two from Ebay and two from online retailer, Etsy. 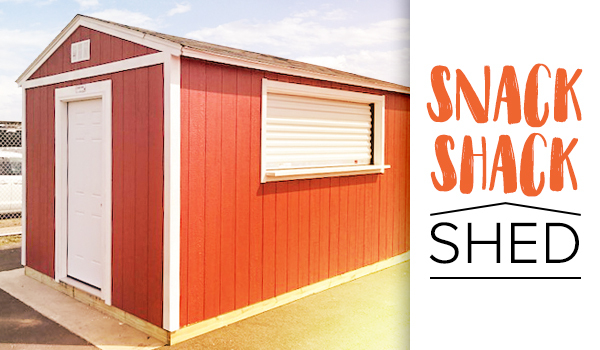 While Sherri worked on refurbishing the windows, she and her husband started the search for a shed to go with them. “We checked out quite a few companies in our area but it was clear that Tuff Shed was the best. The displays felt so so well-built and solid,” says Sherri. After meeting with their local Tuff Shed ASM and deciding on a 10×12 TR-800, they sent off the windows to the Tuff Shed factory to ensure they matched up with design. 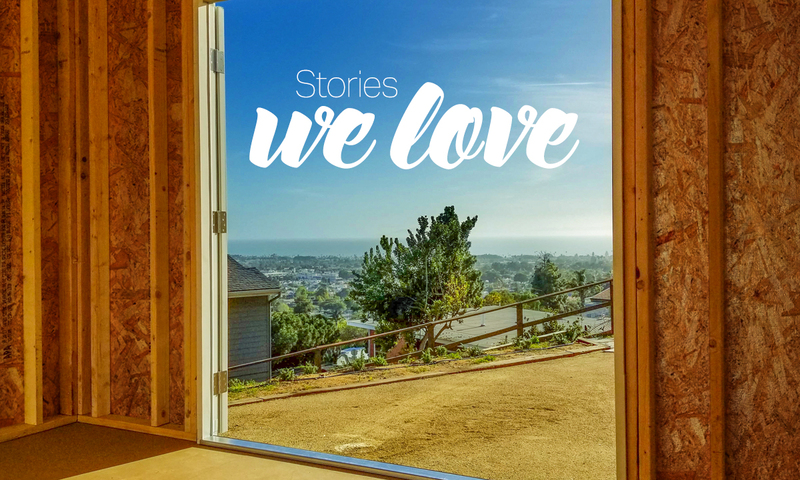 “It all came together so well and I just love how the windows look,” says Sherri. 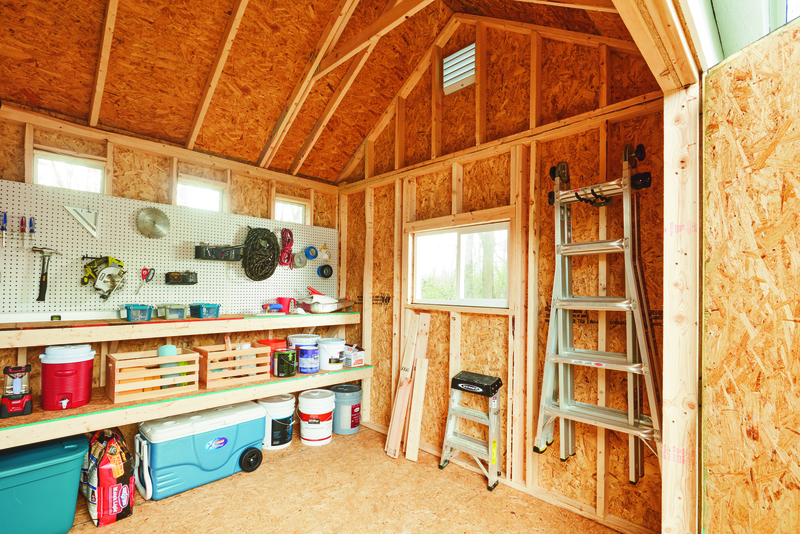 While the shed looks like a true She Shed, it’s used just for storage. But that didn’t stop Sherri from adding a few DIY finishing touches. The custom window boxes were crafted out of old cornice boards that Sherri’s daughter was going to throw out. “My husband and I took one look at them and knew they would make beautiful window boxes,” laughs Sherri. Their new shed is a great balance of old and new, with Tuff Shed quality that’s going to last for years to come.